There is always a golden warmth to your appearance. Your skin tone may be light through to a golden beige or bronze, often with a sprinkling of freckles. Your eyes will be Brown, Green, Teal or Turquoise, hazel - they may be flecked with yellow. Your hair is rich; golden brown, red to auburn or a rich deep chestnut. When you wear WARM shades you will always look your most ATTRACTIVE! All the shades in the WARM Color Family harmonize and allow you to create a co-ordinated wardrobe. 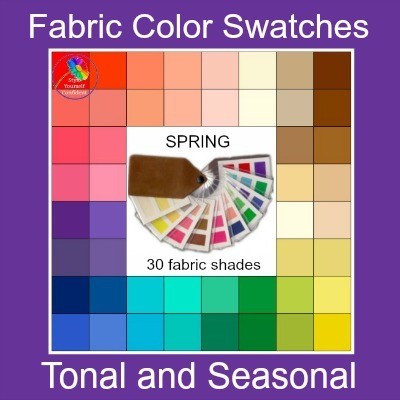 The WARM Color Swatch includes both SPRING and AUTUMN colors. the backbone of your wardrobe - the investment pieces such as coats, jackets, trousers etc. shoes and bag, which will take you from season to season. 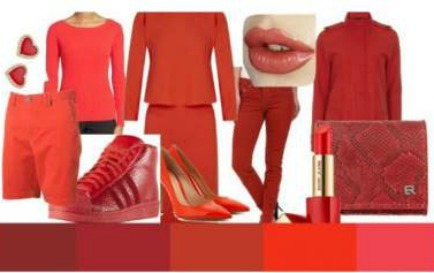 Your brighter and lighter colors will co-ordinate with these basic garments. 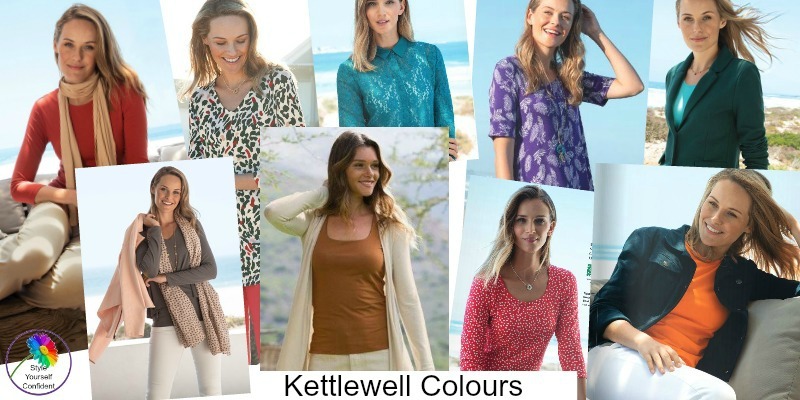 For some real visual inspiration, take a look at a beautiful range of jersey separates and dresses which bring your Color Swatch to life from Kettlewell Colours. 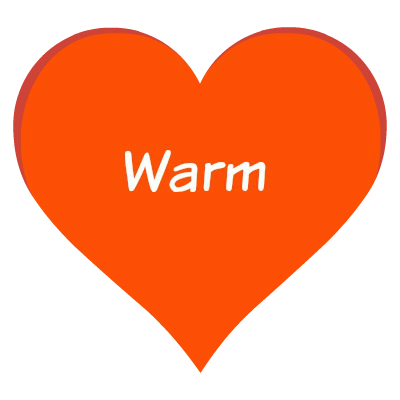 It's sometimes said that WARM is between Spring and Autumn but that's not strictly true! 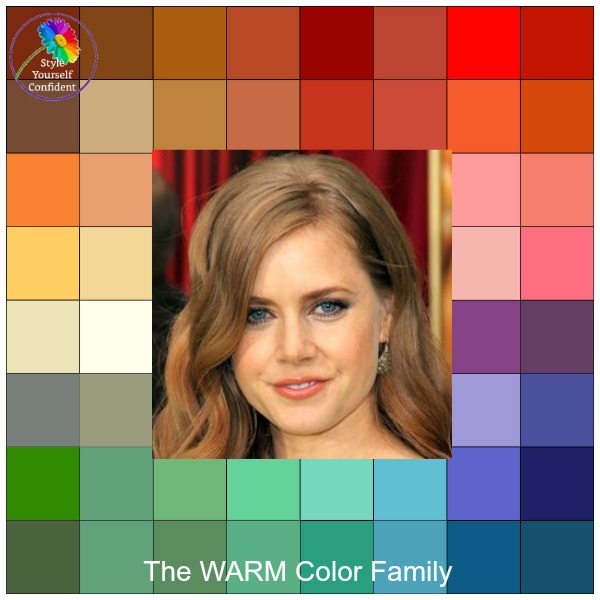 Although both of these seasons have Warm as an element, the Warm color family takes just the TRUE WARM shades and excludes the elements that do not relate. Whether the colors are the light and fresh shades of Spring or the soft and glorious shades of Autumn, it is the WARM color characteristic which always dominates. Kettlewell Colours make a range of jersey separates and dresses which bring to your color swatch to life. They are presented in sections for Spring and Autumn but these colors are all Warm even if some are soft and some are stronger. 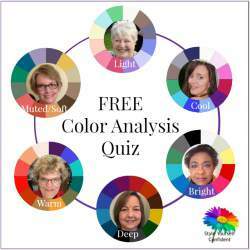 If you don't know the best colors for you there's lots of information in the Warm Color Brief or on the Warm color swatch. Understanding is the key! But there's really no reason why you can't wear and enjoy them all according to your mood and occasion. Look Fabulous Forever make a range of color co-ordinated Warm makeup for mature skin. Always ensure that your hair shades complement the golden tones. You can enjoy copper and chestnut, golds and caramels. Any highlights should follow this golden look, steer away from ash of any description. 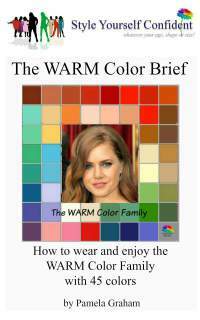 The Warm Color Brief is ready to download and print with all the concise information you need to start wearing and enjoying your own Color Family - colors, makeup hair etc. 15 pages of information including DIGITAL COLOR SWATCH that can be on your Iphone or Ipad for shopping. Or you can make it into a mirror image of the fabric color swatch. 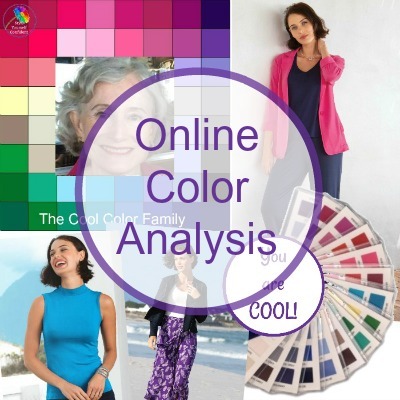 Like to know more about how Color Analysis works? 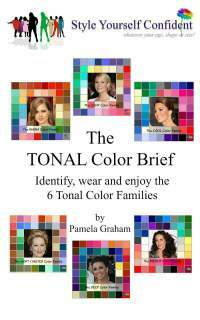 I show you an easy way to identify a Color Family. Of course this isn't equivalent to a professional Color Analysis but it's a concise reference to anyone interested in the subject - and comprehensive enough to be a starting point into the magical world of Color! There are 60 pages in all with 45 colors for each Color Family - ready to download and print. 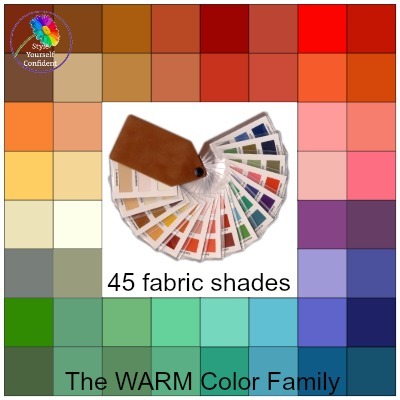 The WARM color swatch has 45 fabulous shades and comes with a wealth of information about how to wear and co-ordinate your colors. It's impossible to carry a shade in your head so a color fan is perfect for shopping/wardrobe planning. 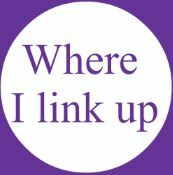 No more mistakes - save TIME and MONEY! 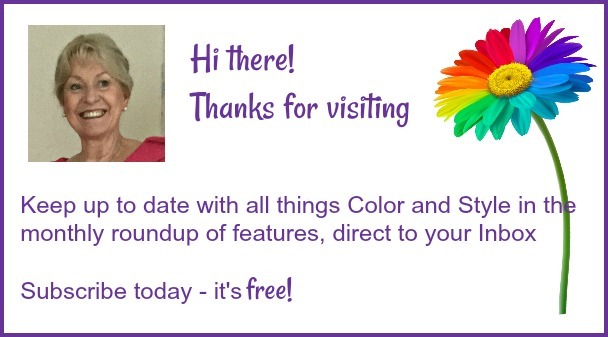 ALSO INCLUDED: When I acknowledge purchase of your swatch I will send you a FREE DIGITAL COLOR SWATCH so you can always have your colors to hand on your Ipad or phone. 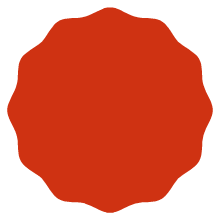 Your best reds are Orange toned, brilliant Pillar Box through to Dark Tomato Red and into the Rich Rusts. Avoid Blue reds which will look cold against your skin.